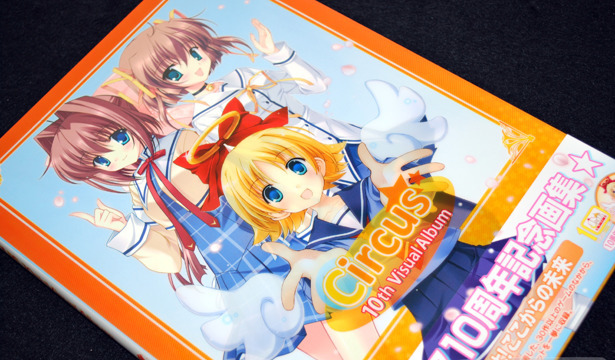 The first thing I thought upon opening up CIRCUS 10th Visual Album was... MOONSTONE Complete Illustrations. 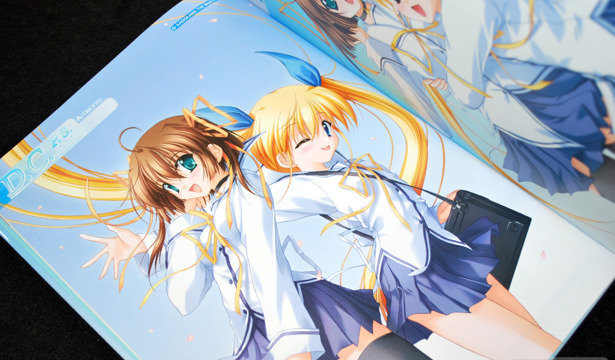 It's amazing how completely similar the two are organized, right down to page layouts and section headings. Both books were originally slated to release last year in December, but in the end only MOONSTONE met that deadline. But now I can see the reason for the most likely reason for the delay in CIRCUS 10th Visual Album's release: the print quality.